Now more than ever, the Middle East is playing a vital role in global events, profoundly affecting the foreign policies and alliances of the United States as well as other countries around the world. 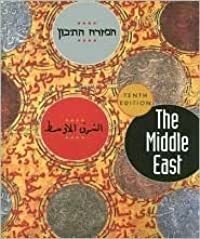 This new edition of The Middle East incorporates this reality, providing background and context on the attacks of September 11, 2001, the recent wars in Afghanistan and Iraq, the push for democratization in the region, and the role of militant Islamic groups, among other topics. The Middle East devotes half of its coverage to key thematic topics and the other half to in-depth discussions of individual countries in the region. 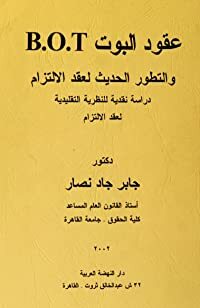 This celebrated volume now reflects the many changes and new emphases in the region that have occurred since the last edition was published.